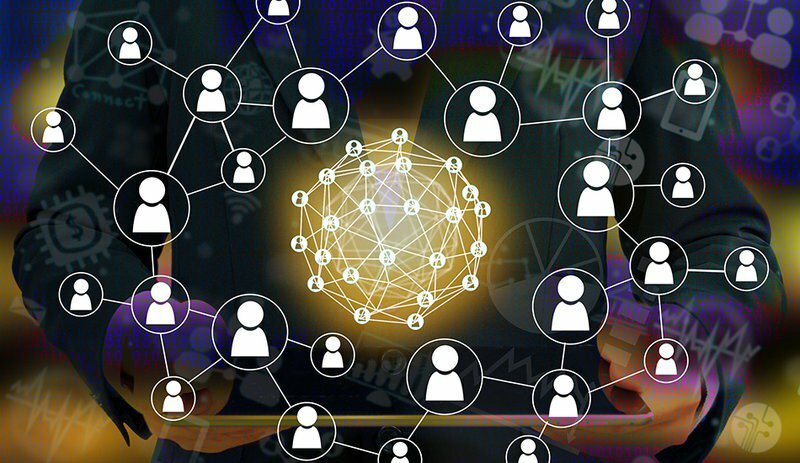 San Francisco–based startup Origin is creating a set of protocols that allow developers and businesses to build decentralized marketplaces on the blockchain, with a focus on the sharing economy. The Origin Protocol is a set of open-source blockchain protocols for buyers and sellers of services like car-sharing or home-sharing to transact on a decentralized, open web platform. The protocol’s applications will store transactional data such as pricing and availability directly on the blockchain. Leveraging the Ethereum blockchain and the Interplanetary File System (IPFS), the Origin platform will create and book services and goods in a decentralized way, without traditional intermediaries. Recently, Origin launched its functional, completely decentralized prototype Origin Protocol Demo DApp, live on the Ethereum test network. It also announced that several companies have committed to developing further applications on the Origin platform. Uber and Airbnb, the hugely popular marketplaces for ride-sharing and home-sharing, are usually considered the leading players in the emerging “sharing economy.” Another buzz phrase, “people as a service,” describes the business models of these two companies, both of which attracted funding that values them in the tens of billions of dollars. Consumers perceive that Uber and Airbnb are faster, cheaper and better alternatives to traditional services like taxis and hotels, delivered via sophisticated yet easy to use apps. But, while the consumer has the impression that they are buying services directly from individual providers in decentralized, P2P networks, Uber and Airbnb are centralized systems where transactions between individual consumers and providers are routed through infrastructure, hubs and software that belong to the companies that own the platform. Centralization makes Uber and Airbnb vulnerable to regulatory actions, and there is the possibility that both services could be shut down by the government at any time. In the meantime, besides taking a fee, the platform owners are in complete control of the networks and the individual providers and are often accused of predatory behavior. According to data provided by Origin, Uber, Airbnb and other centralized sharing marketplaces are expected to earn $40 billion in platform fees annually by 2022, and the sharing economy as a whole is expected to top $335 billion by 2025. Some centralized sharing services charge upwards of 30 percent fees for hosting transactions. Origin wants to cut out these middlemen with new standards based on blockchain technology. “We imagine a broad collection of vertical use cases (e.g short-term vacation rentals, freelance software engineering, tutoring for hire) that are built on top of Origin standards and shared data,” reads the Origin product brief. Origin applications will be able to share users, creating a “shared network effect” that could benefit all application providers, as well as the consumers. Bee Token, SnagRide, JOLYY, Acquaint, Aworker, BlockFood, Edgecoin and ODEM have committed to building on the Origin platform. More partners will be announced in the coming months. The first two projects are in Airbnb and Uber territory. The Bee Token team, a group of former employees from Google, Facebook, Uber and Civic, is building a middleman-free, peer-to-peer network of hosts and guests on the decentralized web, with the stated goal of “reinventing the home sharing economy.” SnagRide is a ride-sharing application for mid– to long-distance rides, which leverages artificial intelligence and blockchain-powered smart contract technologies to smartly manage drivers and passengers willing to travel together between cities and share the cost of the trip. The Origin ecosystem will offer incentives based on the Origin token, an ERC20 utility token on the Ethereum blockchain, described in the Origin white paper. The Origin token, to be distributed later in 2018, is the currency used for transactions on the Origin platform. However, the Origin team plans to implement on-the-fly conversions of fiat currencies and Ethereum to the Origin token in future releases.